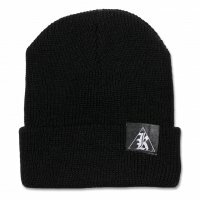 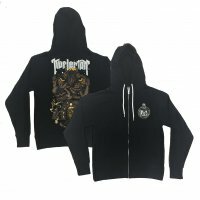 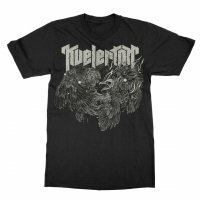 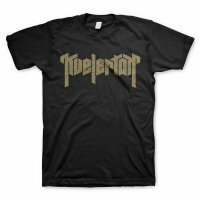 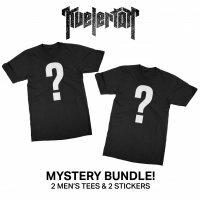 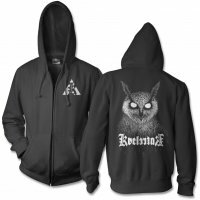 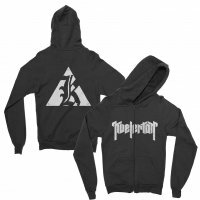 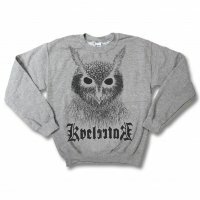 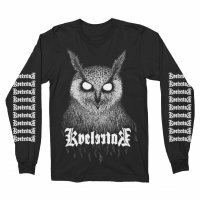 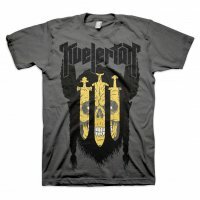 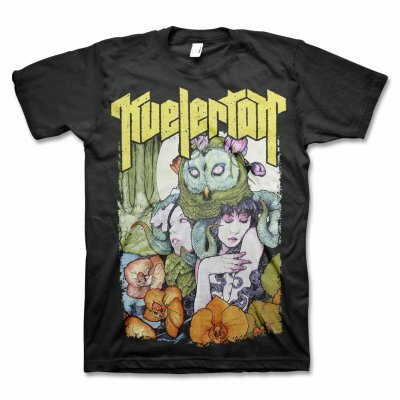 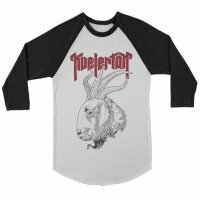 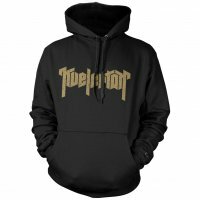 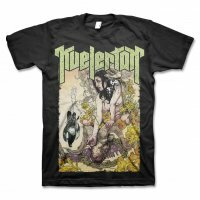 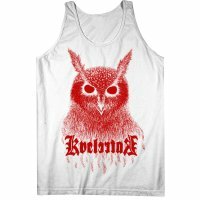 Celebrate the debut album from Kvelertak with this awesome tee! 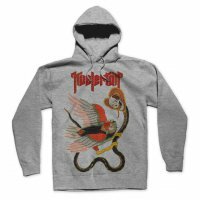 Featuring the classic cover art, you can rock this year round. 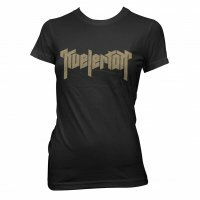 Printed on a standard fitting t-shirt.